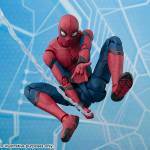 A new listing at Big Bad Toy Store seems to indicate that the Spider-Man: Homecoming – S.H. 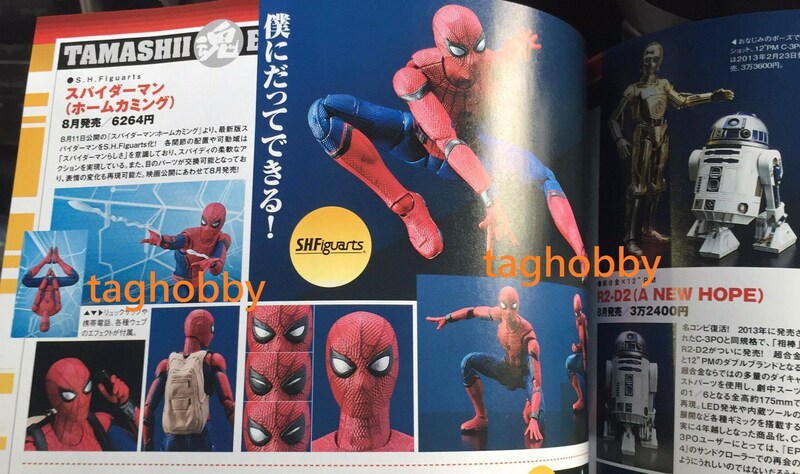 Figuarts Spider-Man Figure will be getting a U.S. release. 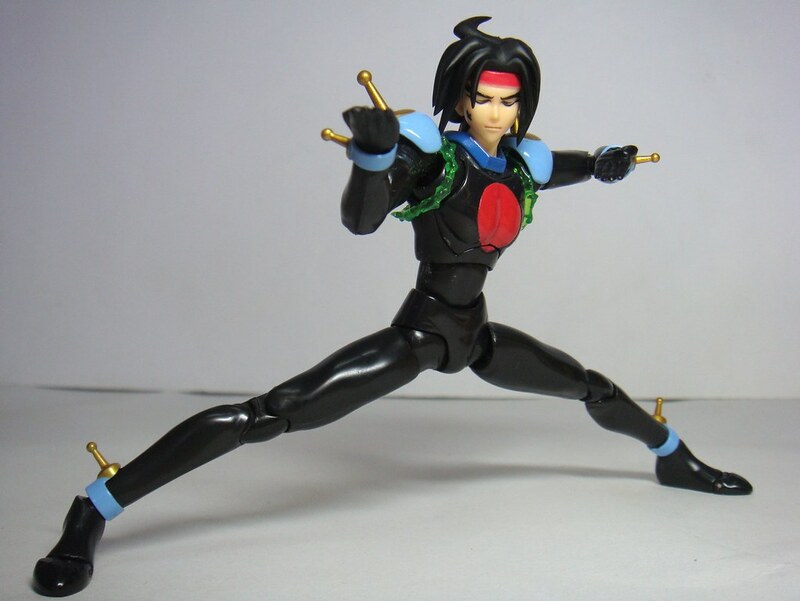 It look as if Bluefin will continue the trend of adding more goodies to the figure for their release. 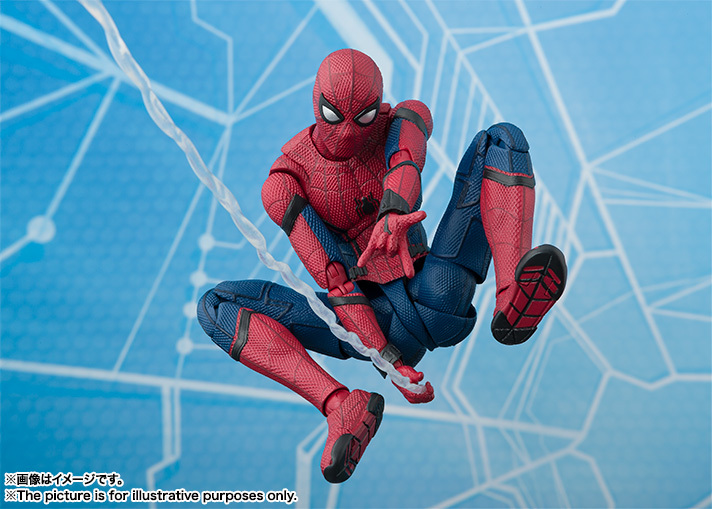 The listing states that the Spidey figure will include a Tamashii Option Act Wall diorama piece (no photo available at this time)! 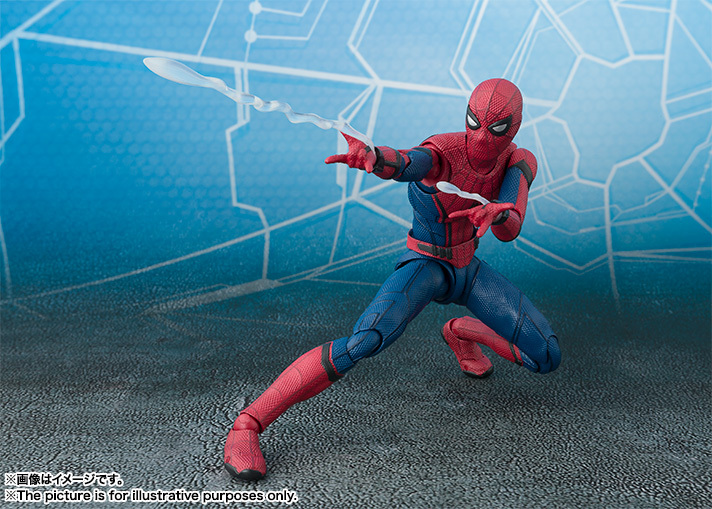 In addition to the Wall accessory, the figure will include multiple interchangeable hands, web effects pieces, a cellphone and a backpack. Big Bad Toy Store has this listed for a release in October. The price is $99.99. You can pre-order it Here.